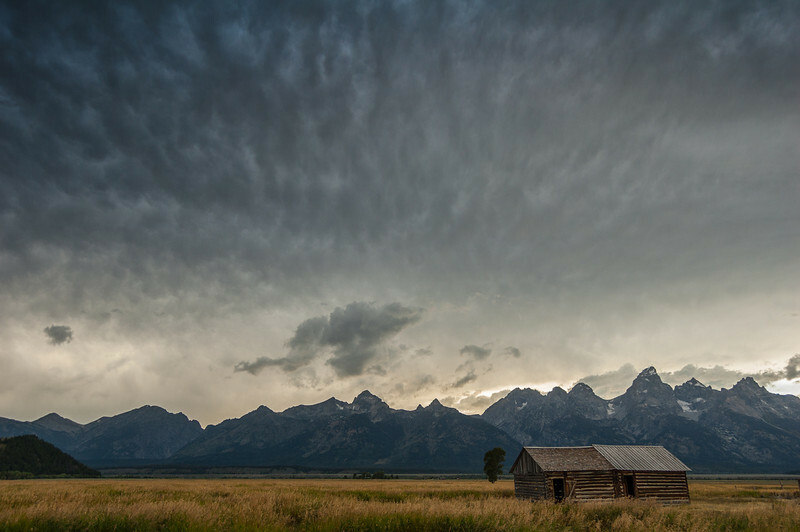 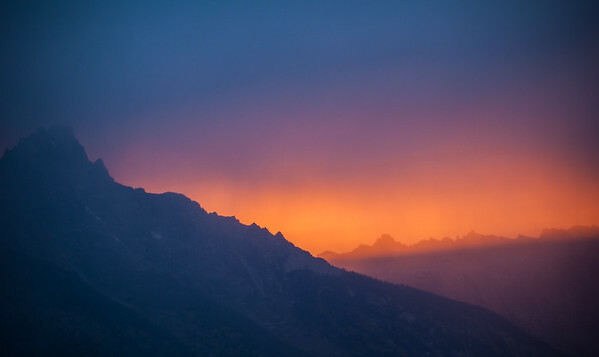 The impression I got when I visited the rugged Teton range in Wyoming (USA) was a mix of grandeur and raw, unforgiving wilderness that left me with a feeling of deep respect. 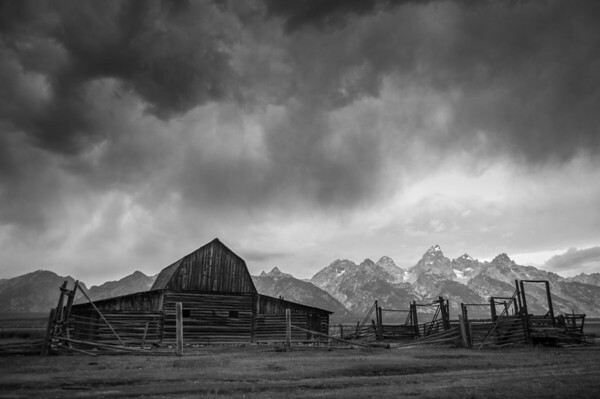 Old leaning structure in a field in Grand Teton National Park, Wyoming. 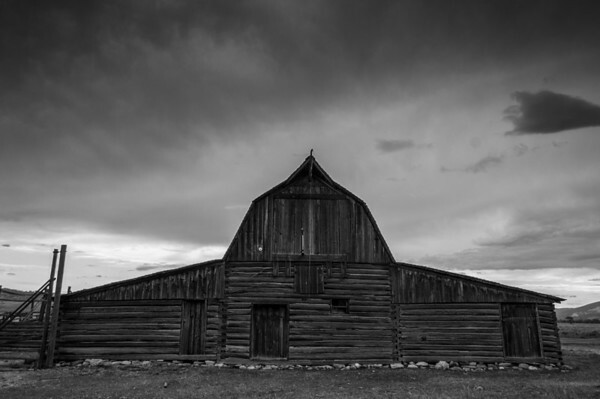 Abandoned barn on Mormon Row, Great Tetons National Park, Wyoming. 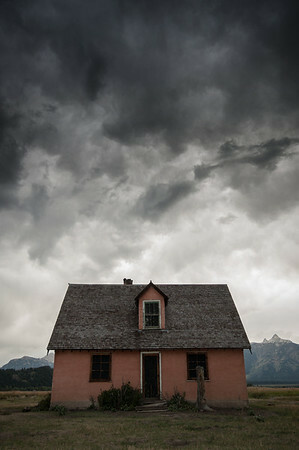 Abandoned home on Mormon Row, Grand Tetons National Park, Wyoming. 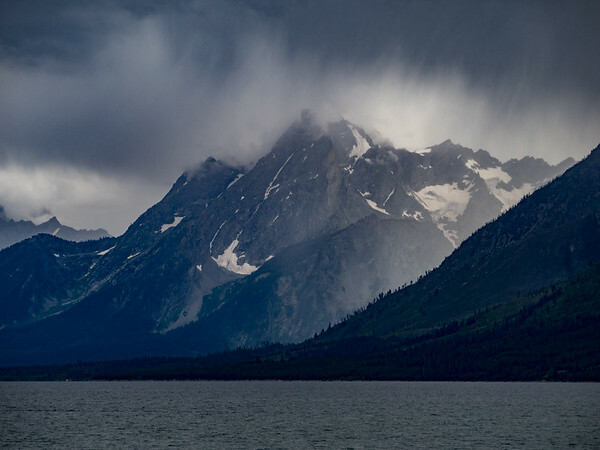 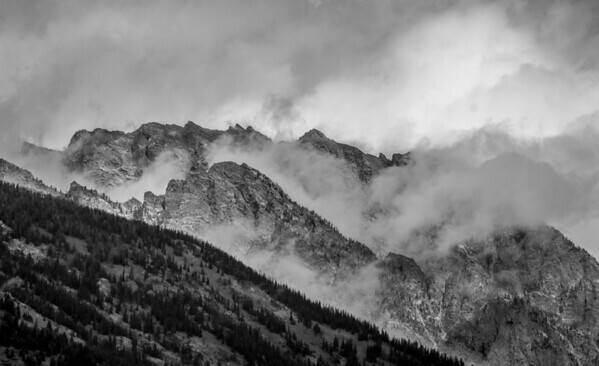 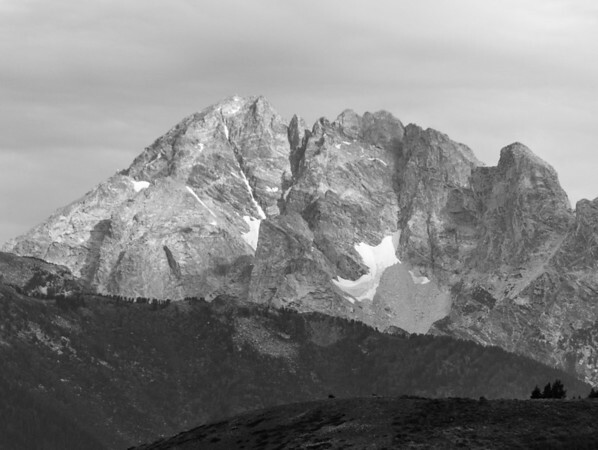 Rugged mountains of the Teton Range, Wyoming. 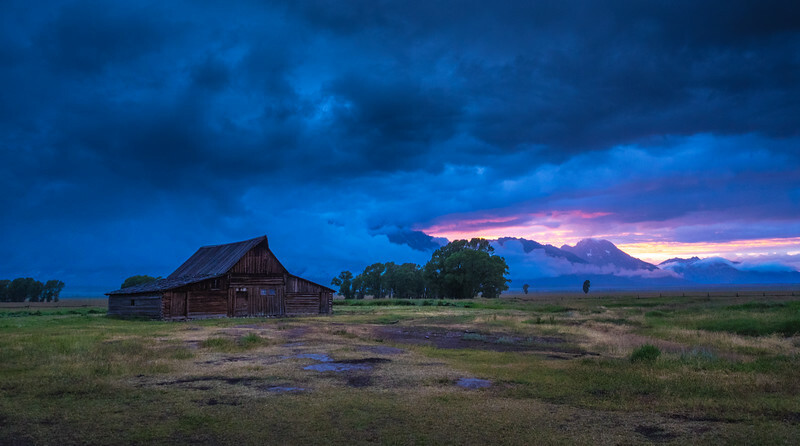 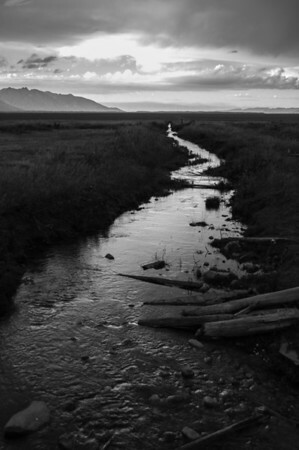 Stream running past the historic barns in Mormon Row, Grand Teton National Park, Wyoming. 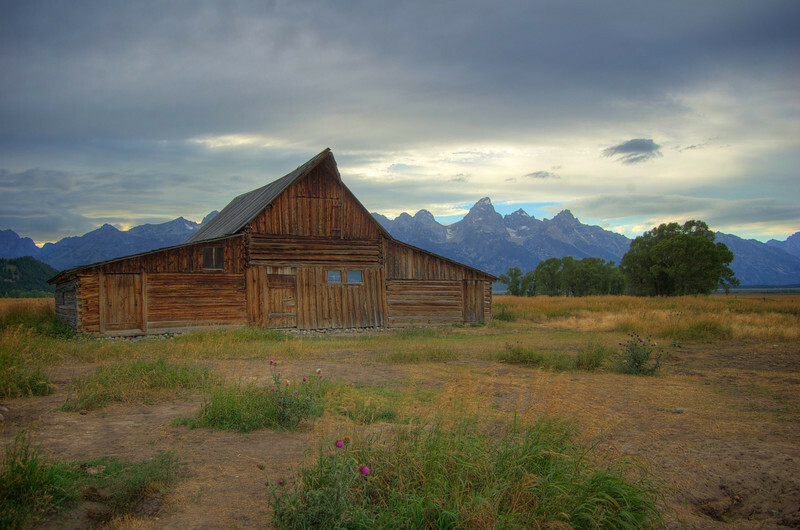 An HDR treatment of one of the old abandoned barns on Mormon Row in Grand Teton National Park, Wyoming.